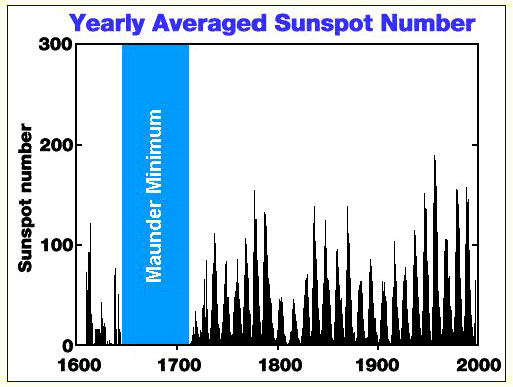 Do you see the correlation of the historical/hysterical world events and the number of sunspots? 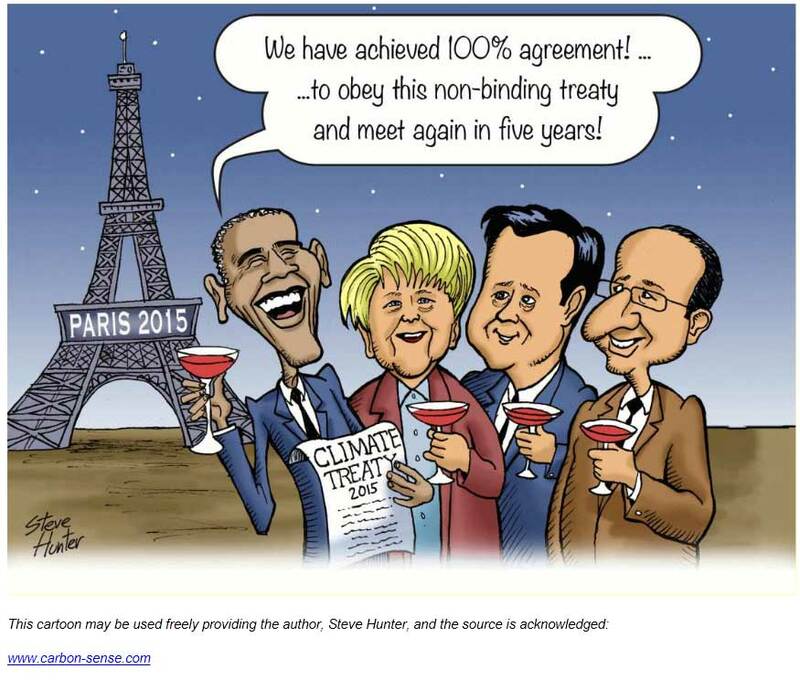 Lord Monckton's global warming speedometer shows how badly model-based predictions made by the Intergovernmental Panel on Climate Change have over-predicted global warming. 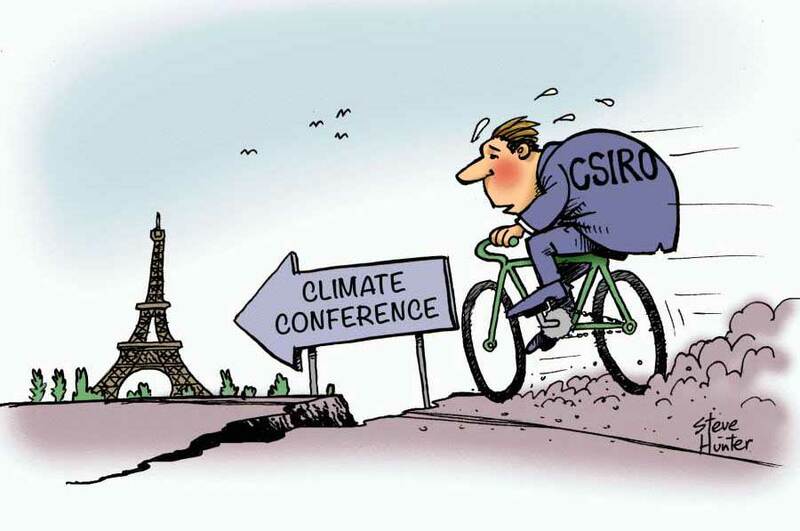 More than 1000 international scientists dissent over man-made global warming claims. 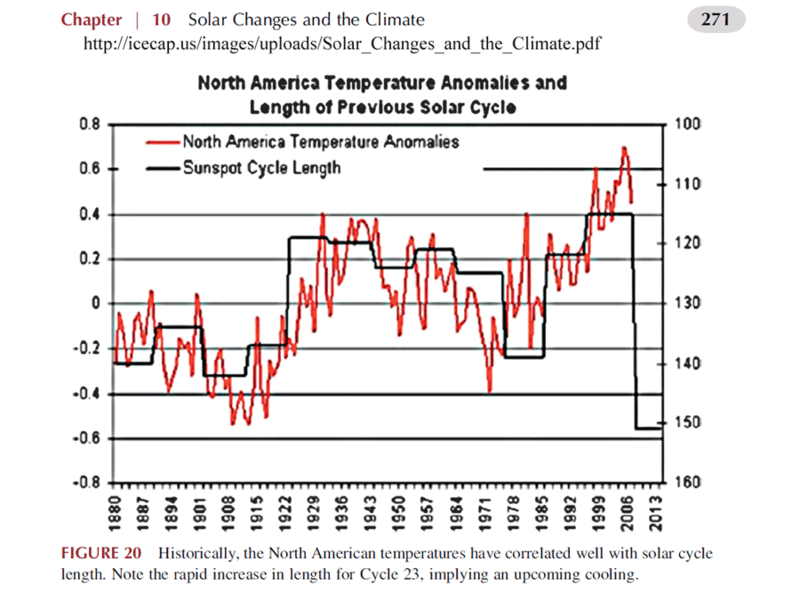 Scientists continue to debunk fading "Consensus" in 2008 & 2009 & 2010. We have been opposing this scam for 8 years now. Below is an assessment of the current situation and a report on our activities. 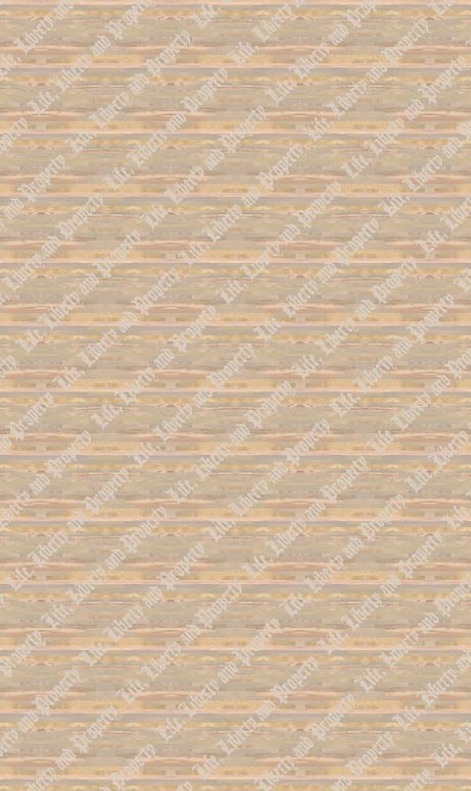 You have helped us in the past, for which we are grateful. We hope you will again give us some help and encouragement to keep up this fight. 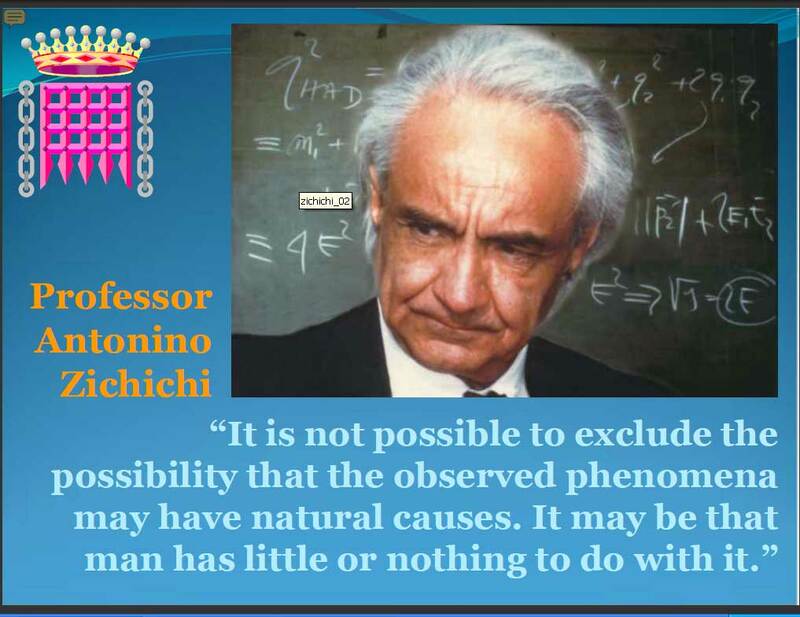 All real scientists know we are ignorant of how nature works. 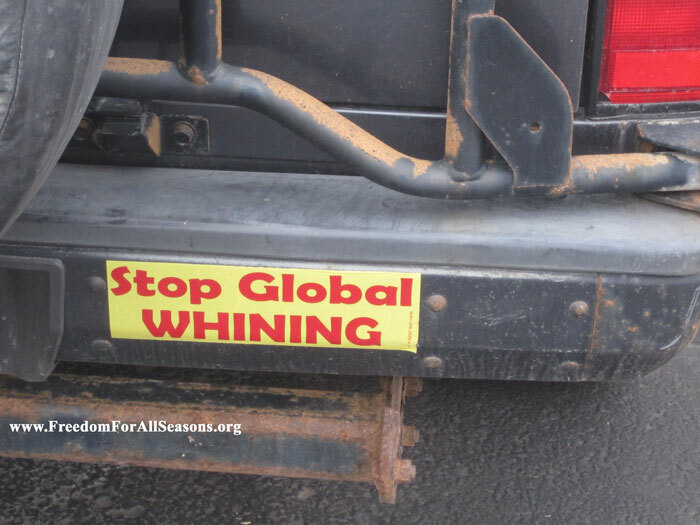 The yelling and kvetching over melting icecaps is a case in point. The closer we look the dummer we find we are. 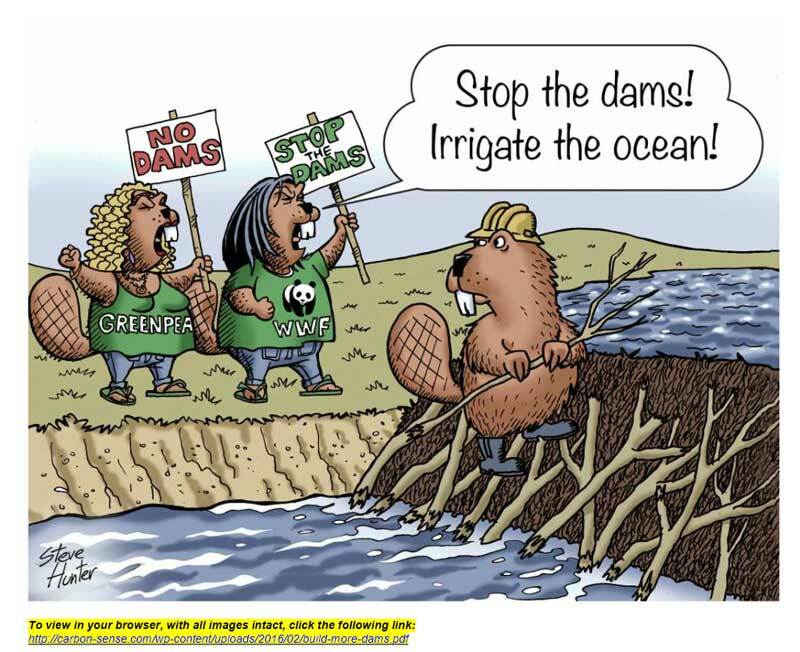 "These scientists are saying that the new findings fundamentally change our understanding of ice sheets and their inclusion in new models is essential. 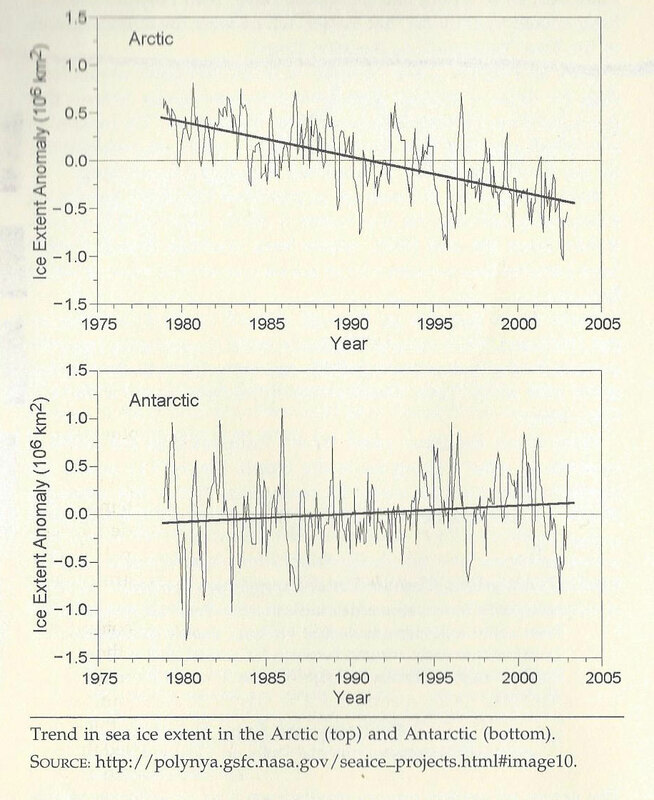 Basically, this means all of the model predictions of how fast ice is melting and moving to the sea, in both Antarctica and Greenland, need to be revised. 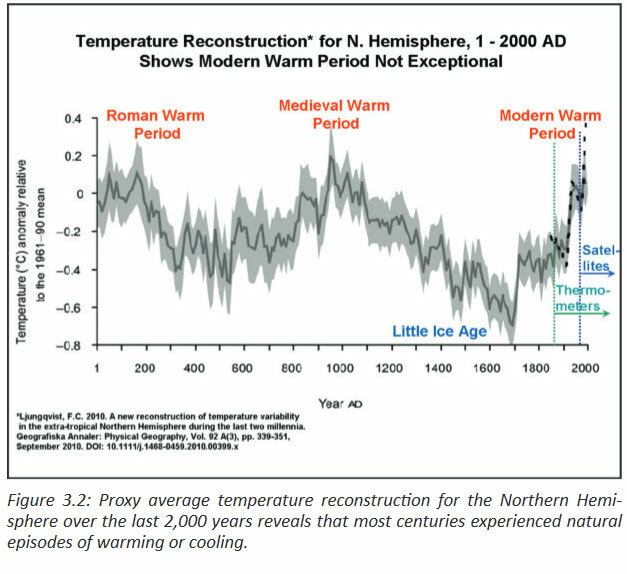 It turns out that all those model based predictions of an icy Armageddon, with glacial ice racing to the ocean at ever increasing rates, were not based on reality." 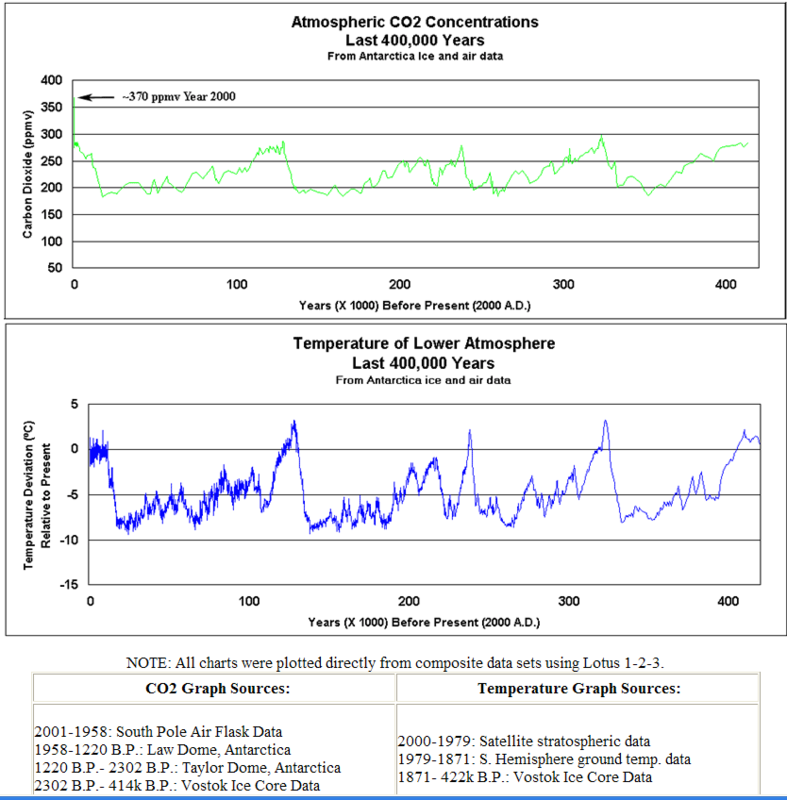 Dr. Baliunas pointed out in her testimony to Congress that the World Meteorological Organization version of therese ozone data (top chart a) leaves out the zero point of the scale, making small variations seem very large. 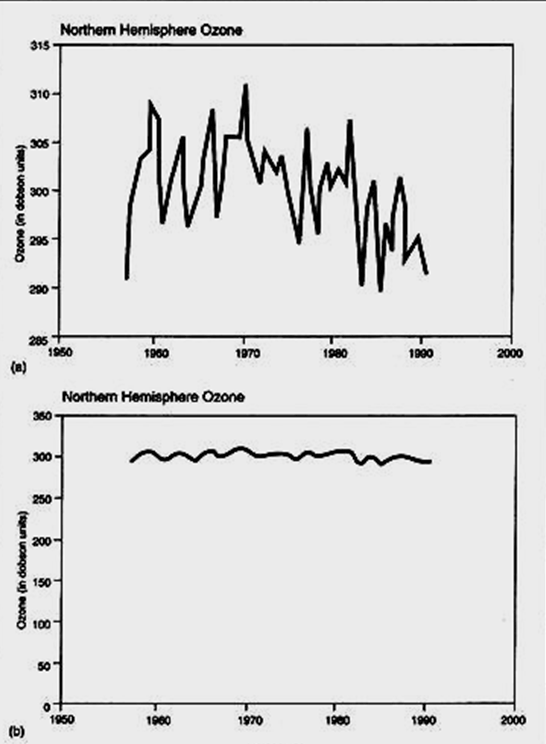 The same data viewed on a scale from 0 to 350 (bottom chart b) shows the ozone fluctuations to be insignificant. 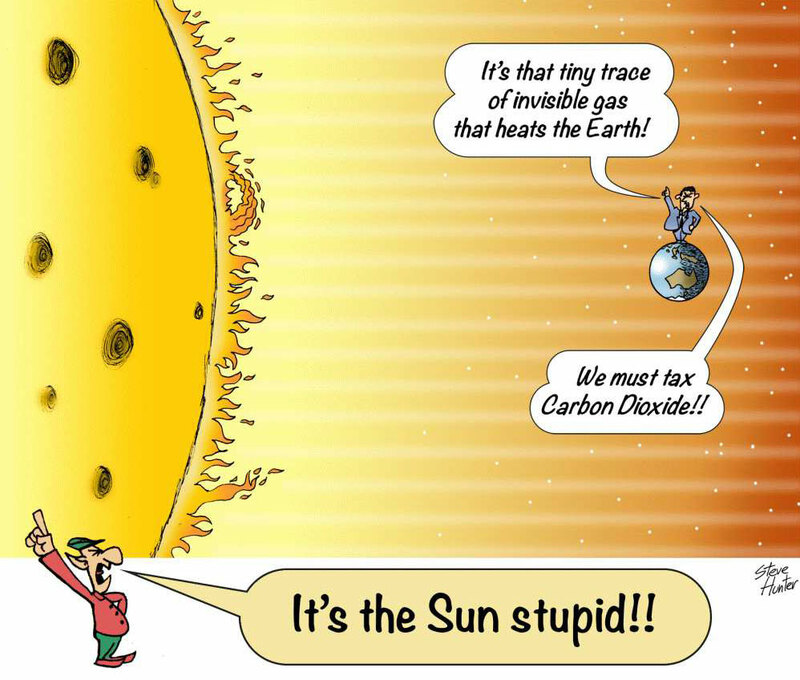 This article is adapted from Chapter 10 of the Holes in the Ozone Scare: The Scientific Evidence That the Sky Isn't Falling, published in June 1992 by 21st Century and now in its second printing. In the first half of Wednesday's show, Prof. Ramon E. Lopez talked about space weather, sun cycles and potential solar storms that could knock out the power grids, satellites, and communications. 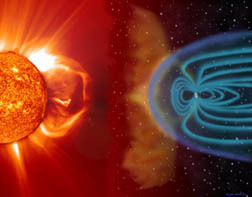 The solar magnetic field transfers the roiling energy of the sun into electrical energy, which heats the upper atmosphere of the sun, which then becomes so hot that it travels out into space as the solar wind, he explained. 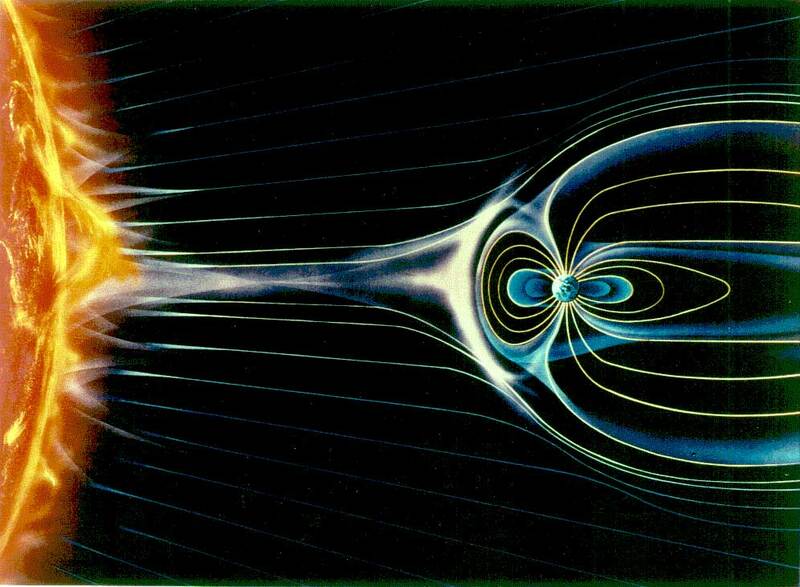 As the solar wind streams past the Earth's magnetic field, some of its energy is captured, and released as electric currents that flow down to the polar regions. If this current is strong enough then it will cause the upper atmosphere to light up in what we see as the Aurora Borealis or Northern Lights, he continued. 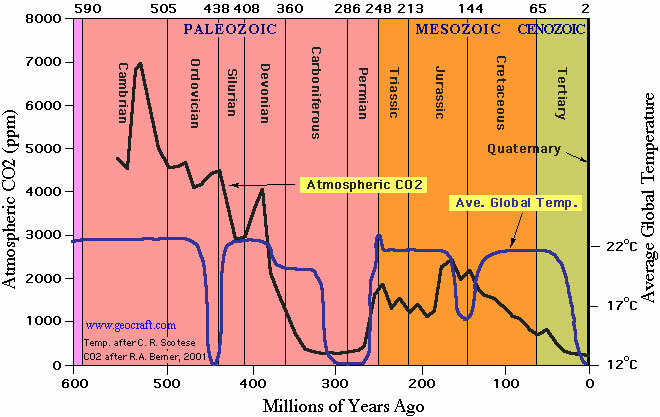 Click on charts above to view report, "Comparison of Atmospheric Temperature With CO2 over Last 400,00 Years." 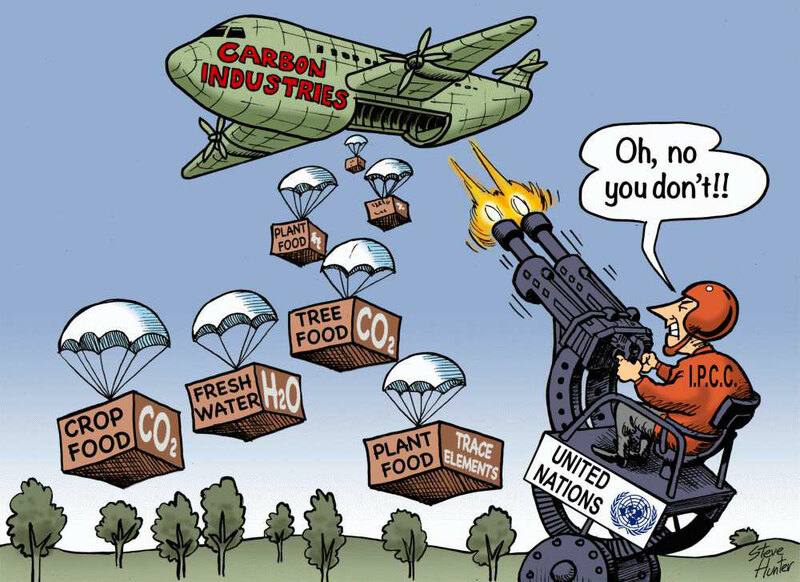 Man Caused Global Warming is a Lie invented by the politicians, lawyers, central banks and benefiting non government groups for the gullible public to swallow thereby allowing themselves to be herded into the high density municipal monopoly monarchy madness and robbed blind. 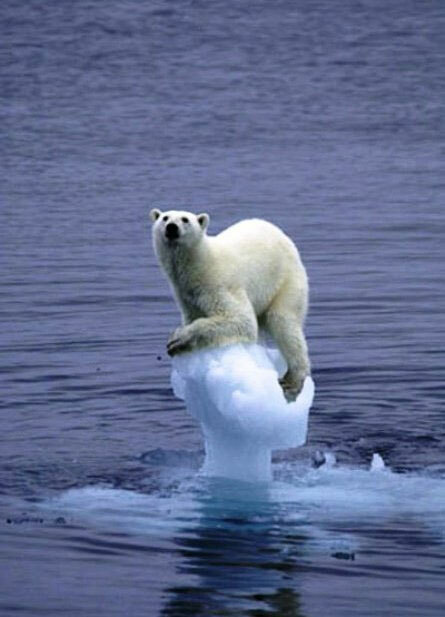 "I'm Melting I'm Melting I'm Melting"
"Polar bears belong to the genus and species Ursus maritimus, which means, “sea bear.” The term sea bear is appropriate because, as you now know, polar bears depend on the sea for much of their diet. Besides weathering extreme temperatures on land, polar bears go extreme off land, too. In fact, many polar bears spend a great amount of time in the water and on ice floes. Not only have their coats and paws evolved to help make them good swimmers, their body shape has, too. A polar bear’s body is more elongated and streamlined for swimming – they’re missing the shoulder hump of the brown bear. And, its neck is longer, which helps keep the polar bear’s head above water. Polar bears can swim approximately four to six miles per hour and have been spotted far out to sea and as much as a few hundred miles from shore or even on ice flow." 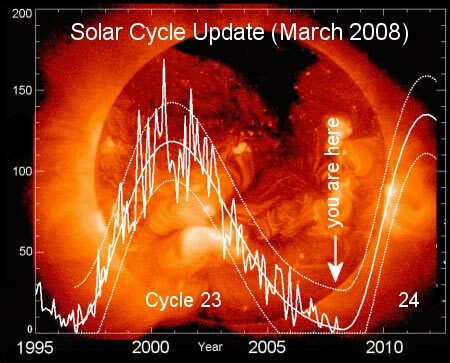 The sun is the center of our solar system and makes up 99.8% of the mass of the entire solar system. 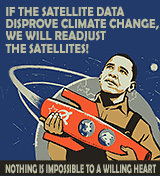 Does it influence our weather the most, no duh! 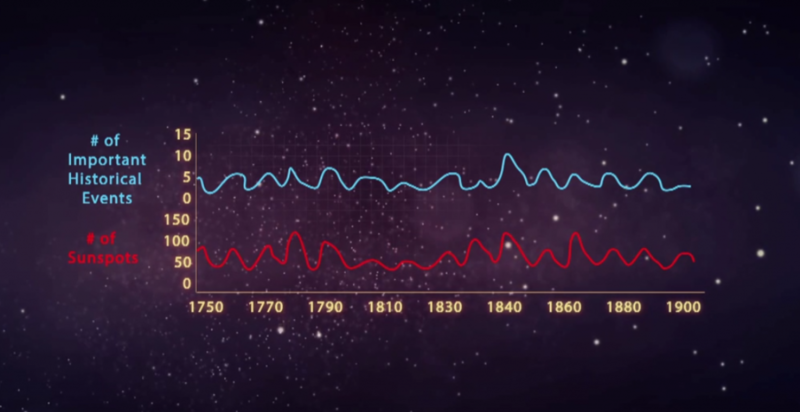 There has been more solar activity since 1940 than the previous 1150 years combined. 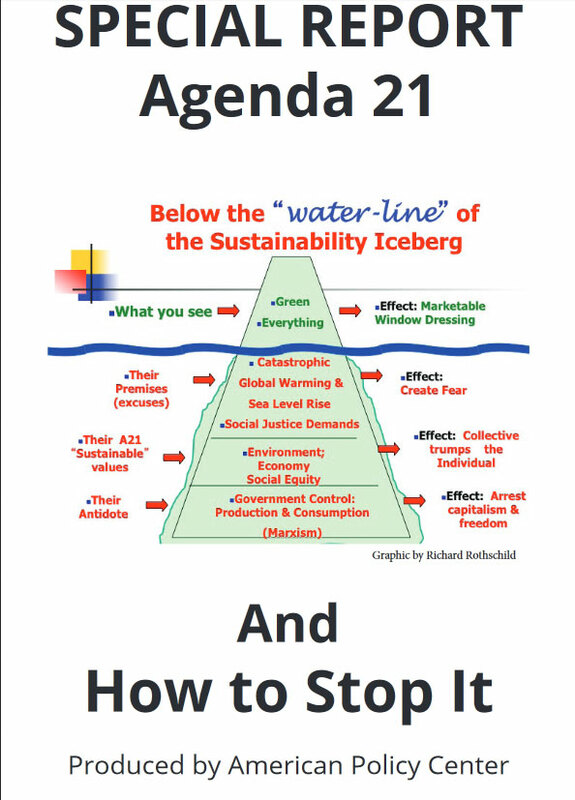 "Predictably, our elected leaders have been sounding the alarm on the melting of the world's ices. After all, scientists have come from all over the world to testify in front of their committees. 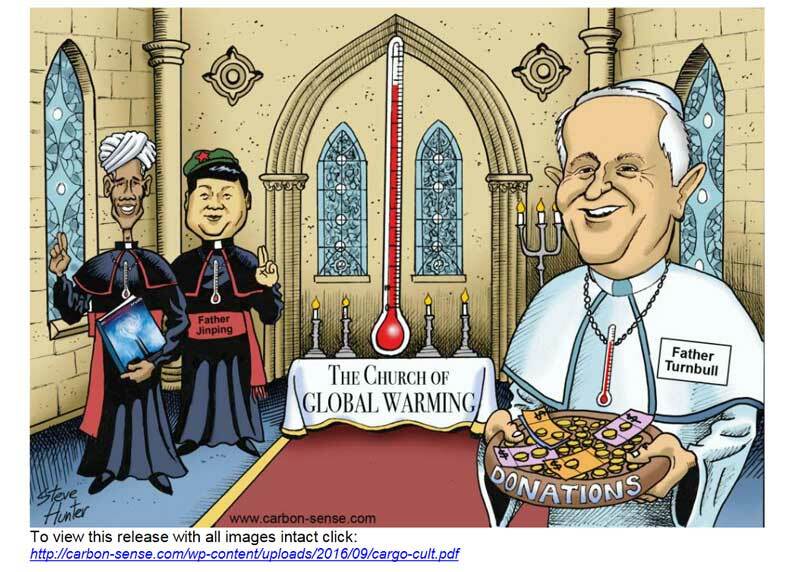 The scientists leave armed with money. The politicians express with grace how pleased they are to help save the masses. University press offices and trade magazines like Science hawk the story. And the media have a field day. Very little is needed to dress up this girl in order to take her out". Professor Patrick J. Michaels, "Meltdown". 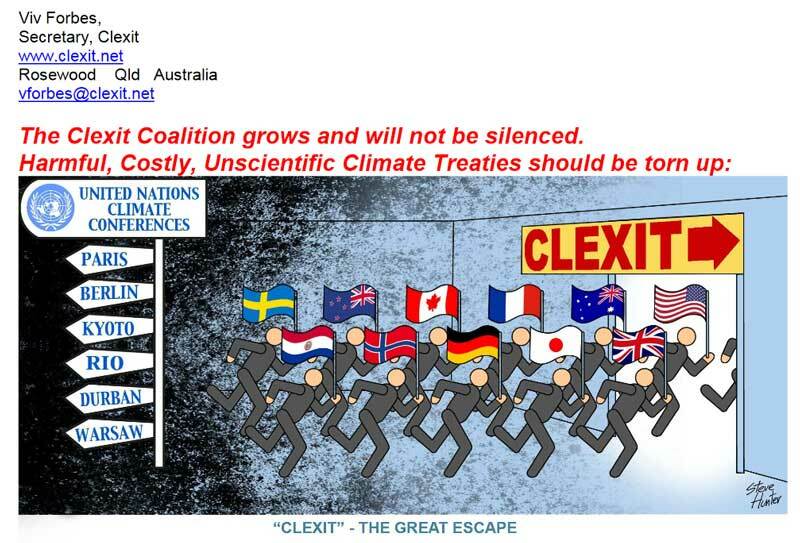 2011-12-09 Sen_ Inhofe & CFACT to UN climate conference _ Kyoto is dead! 2010-12-06 No Rerun for Kyoto Folly. 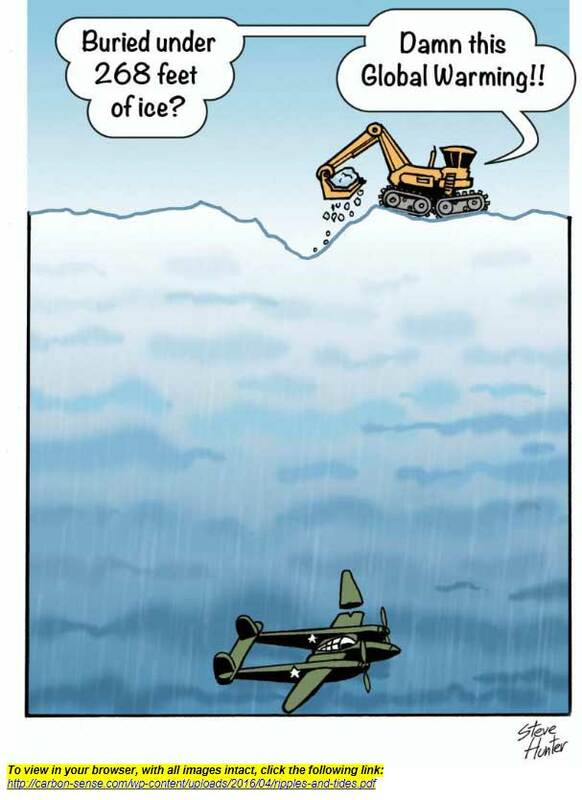 7 17 09 Climate Change - Is it weather or not !